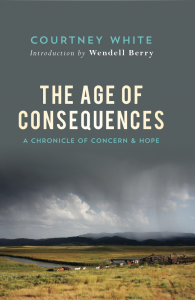 What do you mean by the Age of Consequences? We live in what sustainability pioneer Wes Jackson calls “the most important moment in human history.” The various challenges confronting us are like a bright warning light in the dashboard of a speeding vehicle called Civilization, accompanied by an insistent and annoying buzzing sound, requiring immediate attention. 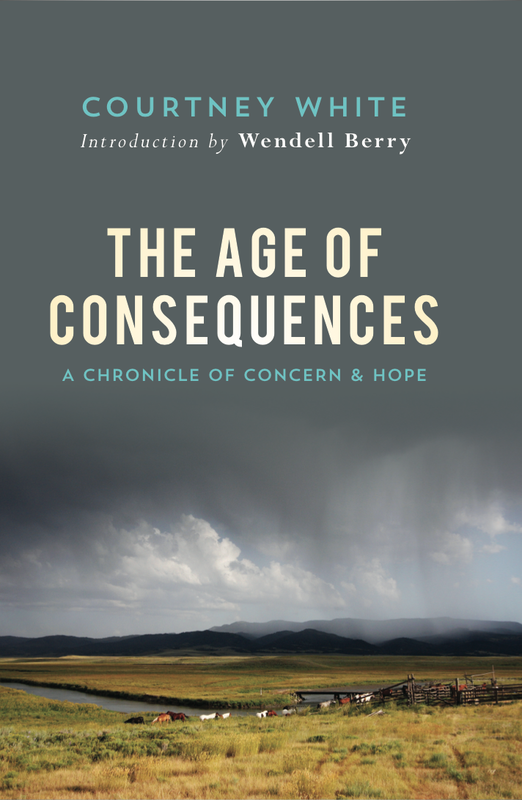 I call this moment the Age of Consequences—a time when the worrying consequences of our hard partying over the past sixty years have begun to bite, raising difficult and anguished questions. Food binds us together. It is who we are. What we eat, where our food comes from, how it’s produced, who grows it, and when it arrives on our table tell us pretty much everything we need to know about ourselves. Our culture is the sum of its edible parts. How we treat the animals that we eat, for example, tells us—or ought to, anyway—a great deal about the state of our nation. Overgrazed range is a food issue. Population is a food issue. Food ties urban to rural, eater to grower, people to land, past to future, one nation to another, our children to ourselves. 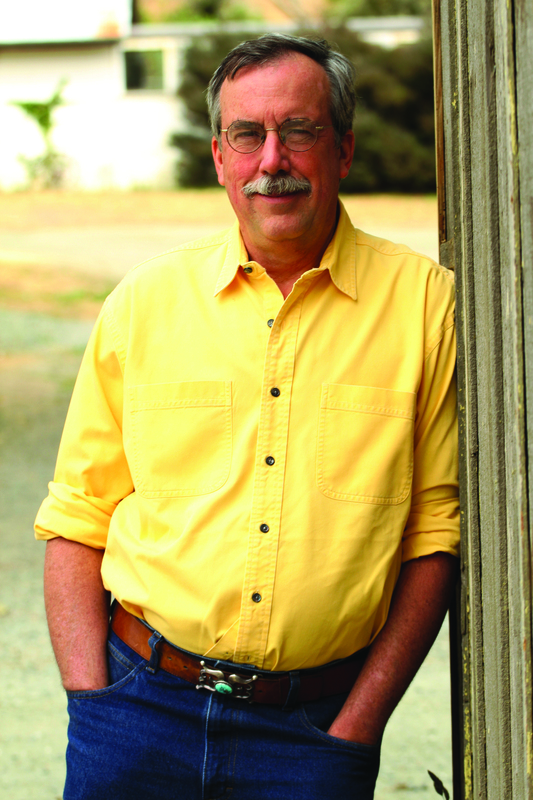 There is no such thing as a “post-agricultural” society, as author Wendell Berry has noted. We’re all eaters. We’re all in this together. Over the course of the past year, the final year of my twenties, many of my closest friends have become mothers. Which is to say, they have come to understand the design of their bodies as evolutionary miracles, capable of withstanding great pressure, change, eruption. The body as engine.